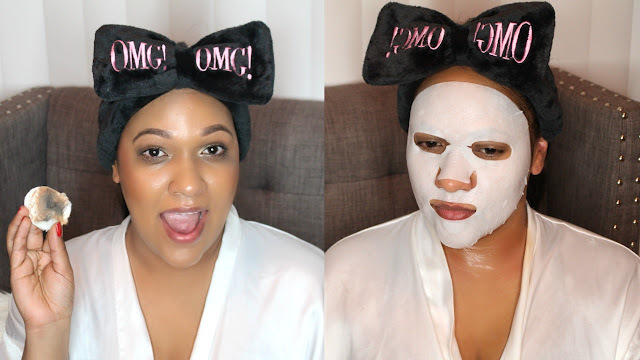 This is a quick video to show you my current night time skincare routine. See the video below and don't forget to leave your comments, like, share and SUBSCRIBE to my channel! *I received some of this products for free from Octoly for reviewing purposes all opinions are my own.